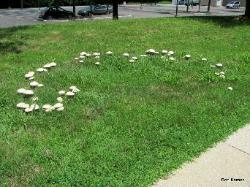 Midwest. 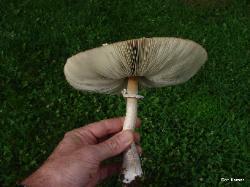 Scaly cap and large ring on smooth stem. 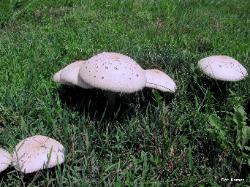 NOT edible; poisonous. 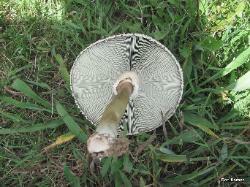 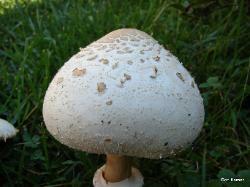 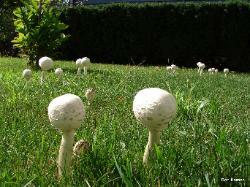 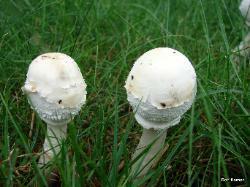 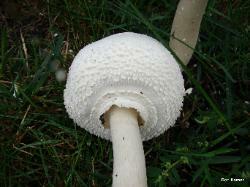 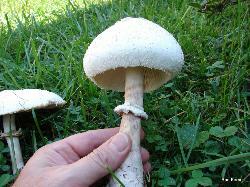 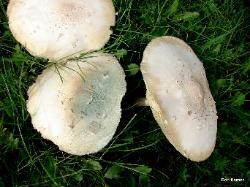 has a shaggy cap and stem and also has a white spore print.